The pleasure and honour of being one of the few restaurants that offer only, and exclusively, the truffle that nature offers spontaneously. To put it bluntly, for us it would be unthinkable to use another substance containing its aroma. 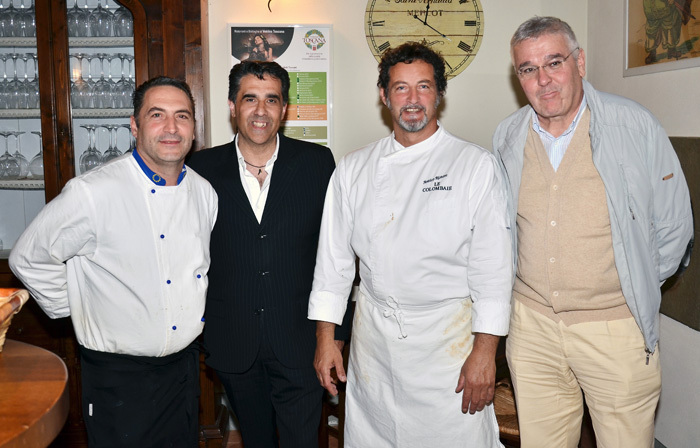 Eating truffles at the Antico Ristoro Le Colombaie is always a fascinating experience. 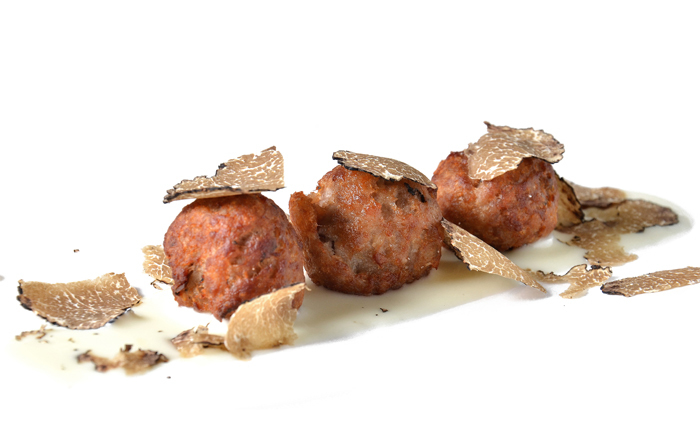 Combining food with culture, the very knowledgeable Daniele Fagiolini is able to provide explanations on all the various types of truffles that are offered in his kitchen throughout the whole year. Naturally, the most interesting period is that of the prized “White Truffle”, which generally begins in October and ends in December; this time frame having been identified as the best period of consumption for this particular truffle. An invitation to experience the emotion of a pure and authentic product combined with classic dishes such as tagliolini or quail egg. However, don’t miss out on other interesting, intriguing and more creative proposals which test the unmistakable taste of the truffles from the San Miniato hills.